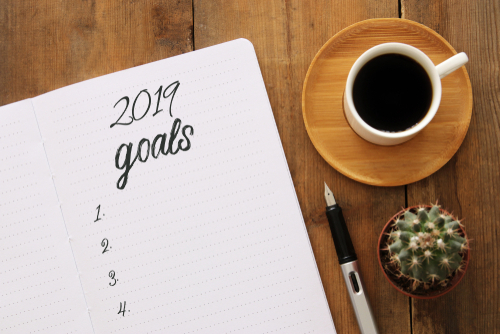 People often set goals for the new year in January. Now that January is over, what goals are you working towards? It can be hard to stay excited about the goals we set as the year goes on, but we believe that you can do it! The best way to achieve a goal is to write it down and make a plan for how you will achieve it. One strategy that we like is to set WOOP goals. W: What WISH do you want to achieve? O: What positive OUTCOME will this result in? O: Are there OBSTACLES that might stand in your way? P: PLAN for how you can overcome that obstacle. When you write your WOOP goals, try to choose a wish that is achievable and that you’re passionate about. Identify why you want to achieve the wish, what might stand in your way, and how you will overcome these obstacles. While you’re at it, click here to watch a TED talk by Dr. Cheyl Thompson to learn more about the importance of planning how you will achieve your goals and be the best version of yourself!